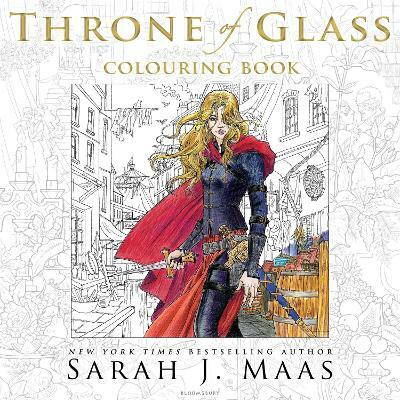 Buy Throne of Glass by Sarah J. Maas from Australia's Online Independent Bookstore, Boomerang Books. I read this freaking book in one sitting, for a straight 8 hours, when I should be revising for my end-of-the-semester tests! I’m crazy! Alright, over with the mindless ramble. 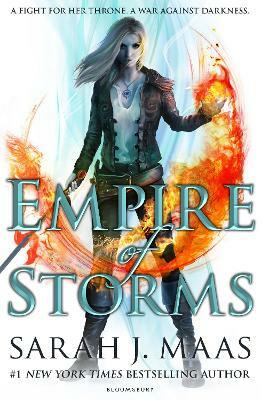 Let’s get on to the review for Throne of Glass! 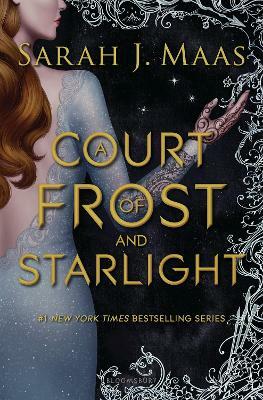 At first I didn’t really like the author’s writing style because it was somewhat strange and clipped, but I started to adapt to it after a few chapters. Initially, Celaena Sardothien did not appeal to me as the most-feared assassin, because everything was all talk and no show. The first few chapters were a little boring because pretty much nothing happened except for the initial “ice-breaking sessions”. However, as the story progresses, I found out that Celaena is much more than meets the eye. Her inner strength, resilience and sharp wits are among the characteristics which I found deeply inspiring, especially after what she has gone through in her life. Adarlan’s Assassin is a soubriquet most fitted for her. Prince Dorian. I did not have good feelings for this man although he was portrayed as a handsome, debonair heir of the throne mainly because 1) he is a womanizer and 2) his reckless and devil-may-care attitude irks me. 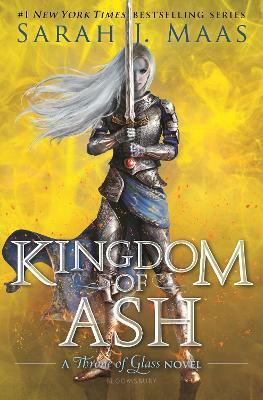 His growing relationship with Calaena slowly brings out a different side of him: a soft soul, a man who hates war and destruction and a boy wanting to change his father’s bloodlust ways of conquering foreign nations. And so, I slowly came to understand him and the motives behind his self-indulgence. I quite enjoyed his banter with Calaena, although I’m still not in love with him. 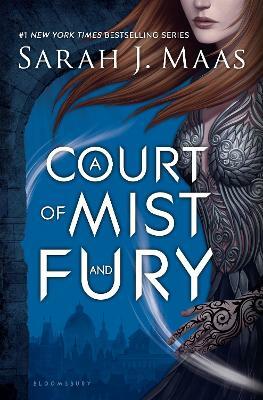 Chaol, on the other hand, is someone who always stands quietly by Celaena’s side, offering her friendship and guidance. He obviously has some buried feelings for Calaena, but he fears that he might lose his heart to the most notorious killer in the country. Or risk his friendship with Prince Dorian, who has a growing affection towards the girl as well. I might say that he may be a little too dull for my liking, even though he has displayed his courage and loyalty towards those he cared. 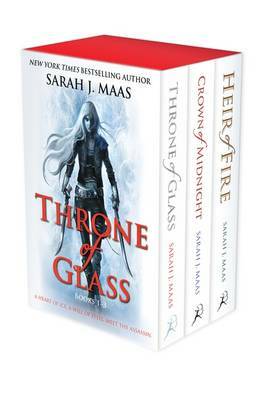 Overall, Throne of Glass is an accomplished debut novel; it has action, drama, plot twisters and the unforgettable element of romance. 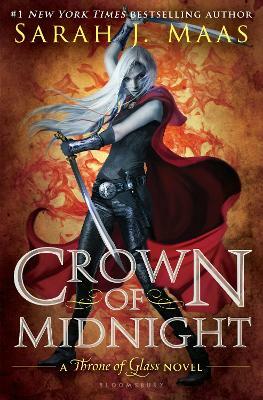 Put it simply, this is a book that teens would immensely enjoy. 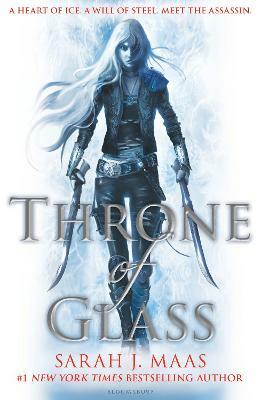 Fans of Maria V. Snyder and Cassandra Clare, I would heartily recommend you to pick up a copy of Throne of Glass!